Our first interview, out of a potential 8 from the MRO: Battalion 1944 Open, is that with Project Eversio. Having a strong performance out of the Group Stage, finishing 1st in their respective group and tallying the most score overall, the confidence and morale are on a high. Let's see what Team Captain Marco "PK" Bugeja answered our questions. 1.) Which was the best team you competed against during the group stage? Why? Although dOUBTFUL managed to take a draw on the map we played with them; both EvH and dOUBFTUL felt on the same level. Looking back at the numbers, since they got a higher overall score I would go with doubtful as the best team that we've matched up against. 2.) With that being said, which player/s specifically were simply a pain to play against? Zambu from EVH felt lethal at close range while kd4 from doubtful is a good rifler, especially with the kar98. Both players originate from two of our toughest competitors, and we look forward to matching up in the bracket stage. 3.) How far do you expect your team to travel in this competition? What placement are you aiming for? 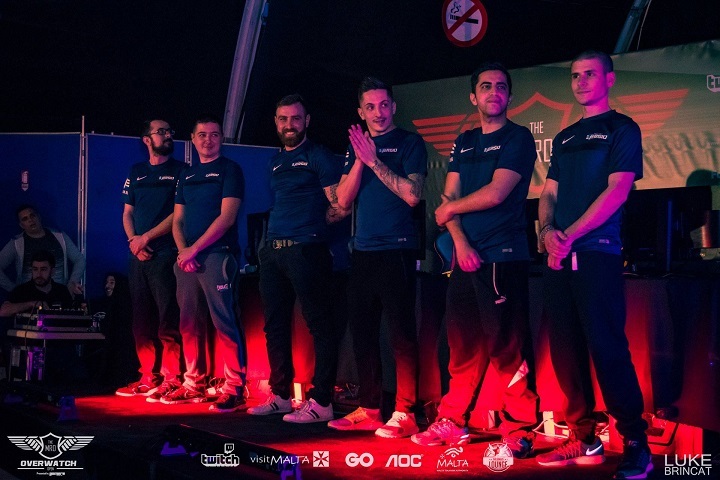 Project Eversio's eternal aim as an esports organization is to be the best on the island - and as the captain of the Battalion 1944 team, my aim couldn't be more similar. I've been a part of Project Eversio for over 10 years now and we've never been satisfied with any placing below first, and that's where we're headed. 4.) Who do you think, if not your own team, is the best team playing at this event, the team to avoid in the bracket? I'm confident enough to assure myself that we are on top, not by far though. Overall, we're ready to confront and beat any team that falls in our path. 5.) Describe the level of competition you’ve been encountering across the tournament. Did you expect such a level? As I said in the 1st question, both EvH and dOUBFTUL fell on the same level of competition and the two put us in our paces on certain maps, especially dOUBTFUL on their home map. On the other hand, Anoxia felt more like a casual team who are competing for fun. All in all, there is a good competition between 6 teams. 6.) 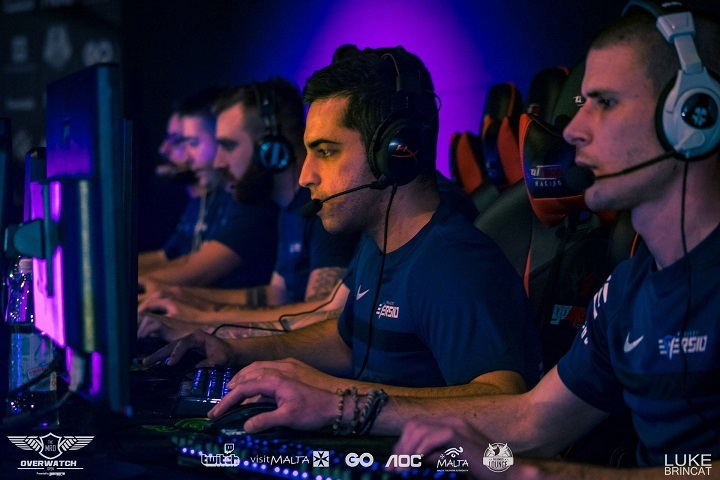 How has the experience been like to compete in the MRO: Battalion 1944 Open? Nothing to complain from our end. Organised enough to be on par with small foreign organizers or better. A plus for this event was flexible times, at least for the Group Stage. 7.) The final question – do you have any suggestions you’d like to pass on the team at Gamers.com.mt for our future Battalion 1944 events to better the experience? Not really. My only hope is that battalion remains healthy both locally and foreign which sadly looks a bit shaky as of right now. Some great replies out of PK there. These interviews serve as an intermediate to help us understand the competition and the community of professional competitors in Malta, specifically for this event. Look out for interviews with all the other teams, should everything go to plan. Of course, these interviews are in no deliberate order, only published in accordance with how quickly the captains replied. Stay geared for more interviews!